The lack of Cloud-based services on our website is evident, and we won’t try to tell you that it isn’t true. We don’t rely on Cloud because it isn’t as refined technology as many think. It works well in some cases, but it isn’t good for web hosting business that we conduct. We found that it has many flaws and weak security is just one of them. Now, let us try to explain why we aren’t offering too many Cloud-based packages and why we tend to stick with standard virtual servers. What advantages does Cloud Hosting bring into the game? We do utilize this tech is some aspects of our business and here are the reasons for that. The overall control over data is superior with Cloud tech if you compare it to traditional hosting. It’s easier to upload data to a cloud server and make it available to a large group of people. This increases the productivity as more people can review and work on projects. It’s also easy to oversee a project and see who works on it and how much time it will require completing a particular task. This would help every company that whose work focuses on the internet, if there weren’t some limiting factors (more about them later). Stability was always an issue on traditional servers, but the ability to create virtual servers changed it. 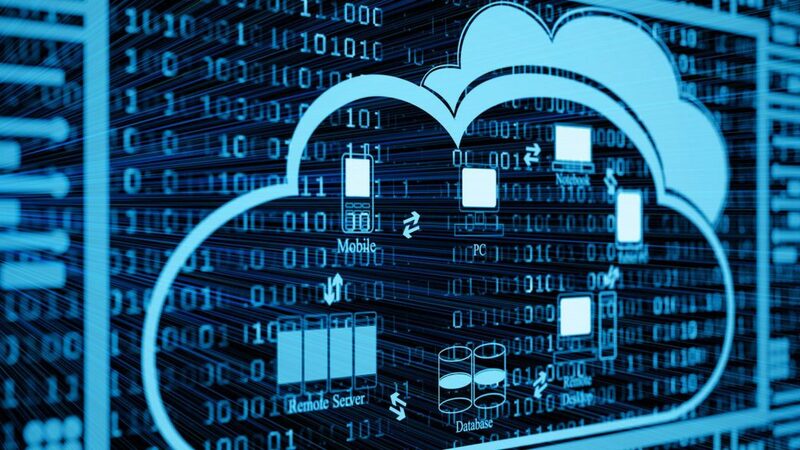 Cloud tech brought further advancement to this field and servers that work through Cloud have superior stability. But the difference between the stability of Cloud and traditional servers isn’t as big as you might think because every regular server has several smaller virtual iterations that prevent data loss due to unforeseen events. Cloud hosting is reliable (if we forget about the flaw that we will discuss later) and the downtime is almost non-existent. Updating the server with new tools is also easier with Cloud tech if you compare it to regular virtual servers. The longer uptime is one aspect of increased reliability, and the other one is the ability to upgrade the server space and receive more for a good price. This is an excellent option for people who want to expand their business, and they need more space on a virtual server to do that. We already mentioned that security is something that is weak in Cloud-based web hosting and now we will expand on that and explain why it is so. Security of the data on a virtual server is crucial because it can cause great losses to a company if it leaks. Standard virtual servers use a unique way to encrypt data that creates a key only the client has. This isn’t possible on a Cloud server due to its decentralized nature. 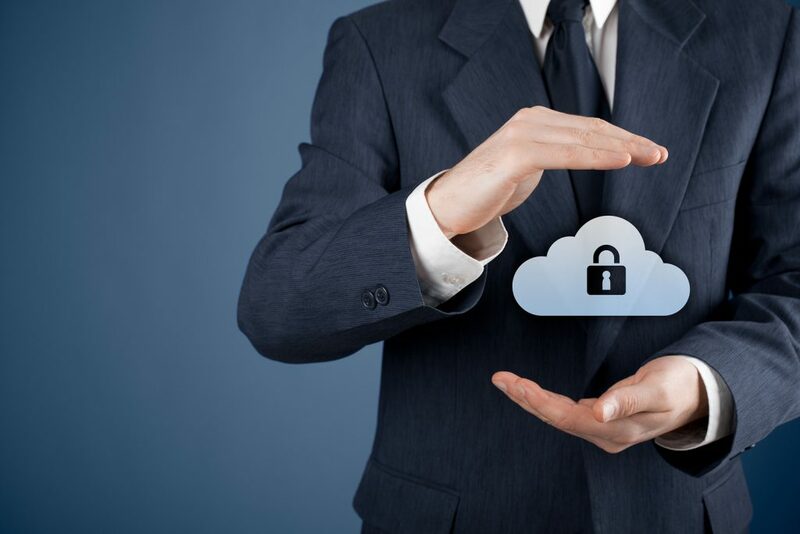 Encryption software for Cloud hosting does exist, but it is far from being perfect. It can’t compare with traditional servers, and thus many high-profile enterprises avoid it. We do offer some Cloud-based hosting, but we always share the info about weak security that they will have to deal with.